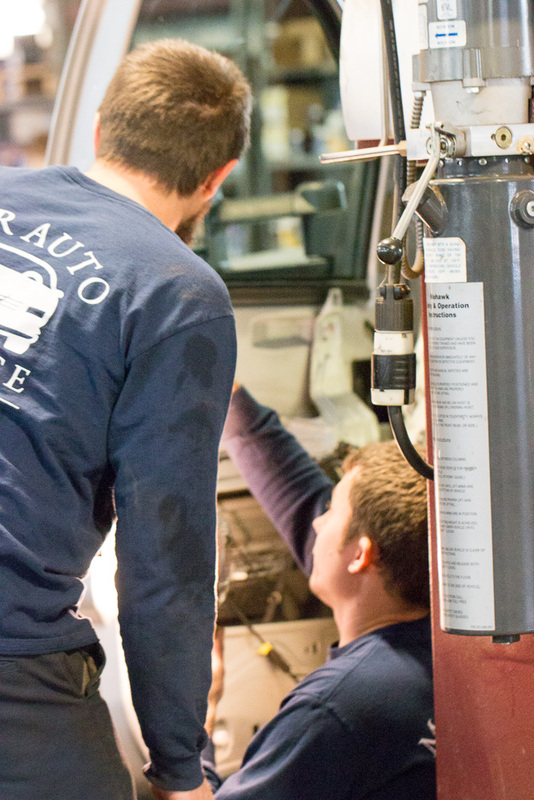 Our technicians are capable of handling all makes and models of cars and light trucks. If you have a unique issue outside of our skill sets, we will inform you right away and help you resolve your issue. Getting you back on the road safely is one of our goals. Understanding that your vehicle is a vital part of your daily life is always on our mind. We do our best to deliver your vehicle when promised, as promised. We aren’t always perfect, but we strive to be. Our goal is to complete the job correctly, the first time. We are happy to take the time to explain why and when we recommend our services. 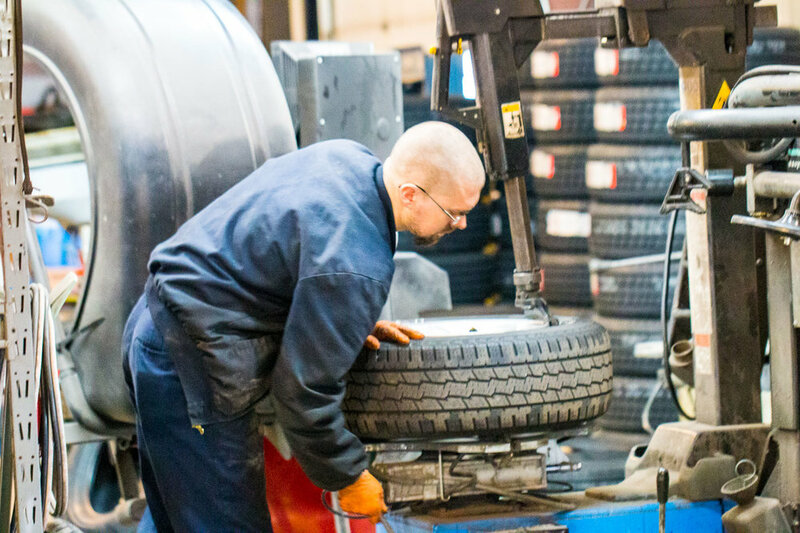 When you need repairs, we want you to be sure you understand exactly what is being done to your vehicle and where your money is being spent. We believe that communication is a key to great service. All of our work has a 36 month/36,000 mile warranty on all aftermarket parts and 18 month/18,000 miles warranty on our OEM parts. 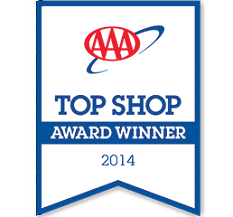 We are also a member of the AutoParts Plus Service Program. That means that if you have a warranty issue, it will be covered and handled through the AutoPlus warranty company no matter where you are in the contiguous United States. Peace of mind for our traveling customers.